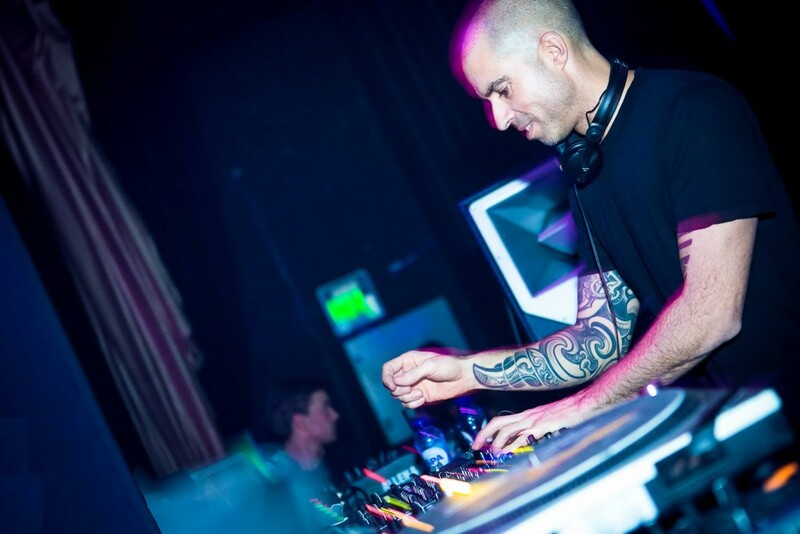 After a whole decade of constant label work, Chris Liebing and his team are drawing a balance. Over the last 10 years, he and many renowned producers have released their music on CLR, turning it into a consistent and increasingly successful Techno imprint. The jubilee of this well-established label gave reason for a complete renovation of the brand, with a renewal of the corporate identity, new logo and the new web domain.